We provide industry leading fire safety training and emergency fire response services to Western Australian organisations of all sizes. 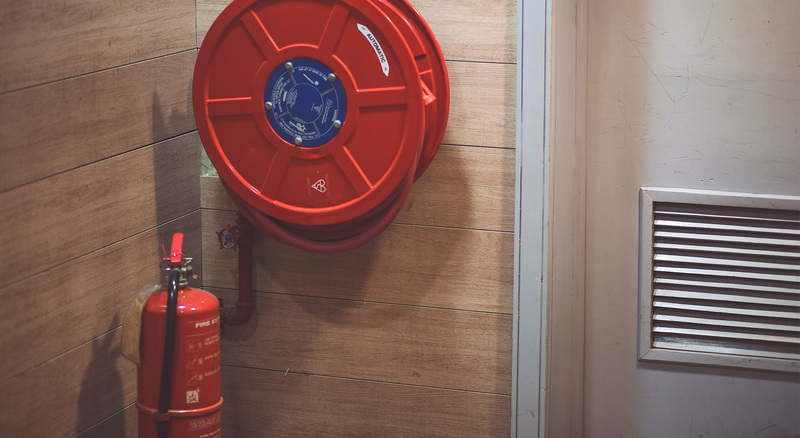 Our fire preparedness and prevention strategies reduce the stress of Australian standards compliance, by addressing mandatory national and state regulations criteria. We also assist with fulfilling insurance obligations, ensuring your business is covered in the event of fire damage. 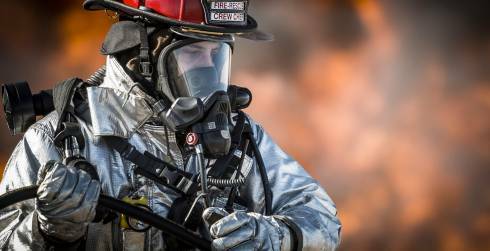 WA Fire Training, Services & Equipment offer a personalised approach to research, consulting and planning that will put you ahead of the game and safeguard your business. 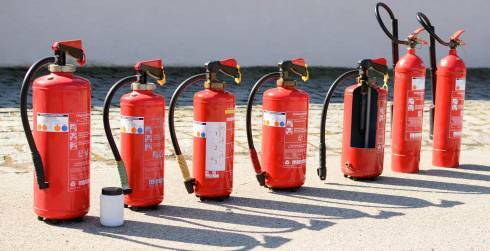 An expert team of fire fighting professionals deliver a range of fire safety training Perth, documentation, equipment servicing and maintenance solutions, resulting in peace-of-mind for our clients. 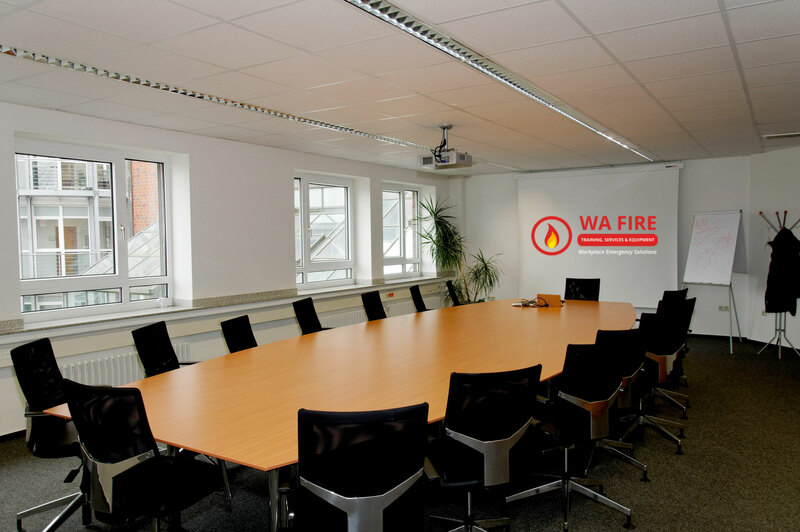 Western Australian businesses can rely on us for accredited fire safety training Perth and emergency response consultancy services – contact us today. Our business was founded in 2012 to fulfil the growing need for specialised aged care industry fire safety training and emergency management. 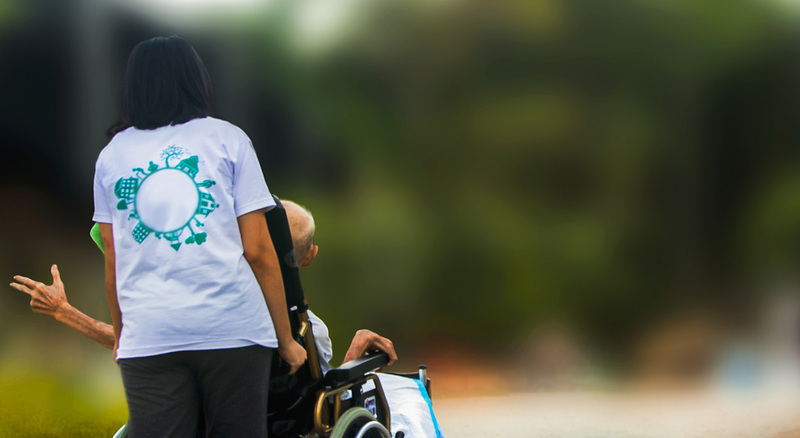 Our adept understanding of the unique requirements for health and aged care facilities ensures a tailored approach is applied to the emergency planning, preparation and fire safety training processes. 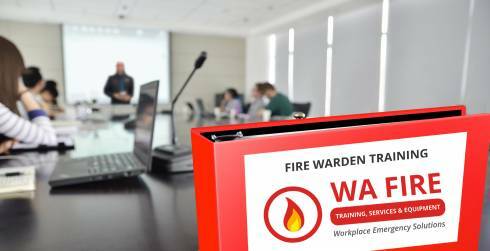 Off-the-shelf fire warden training does not provide aged care facility staff with the adequate tools and preparedness to administer the key actions during an emergency. You can rely on WA Fire Training, Services & Equipment for comprehensive aged care fire safety training – contact us now. 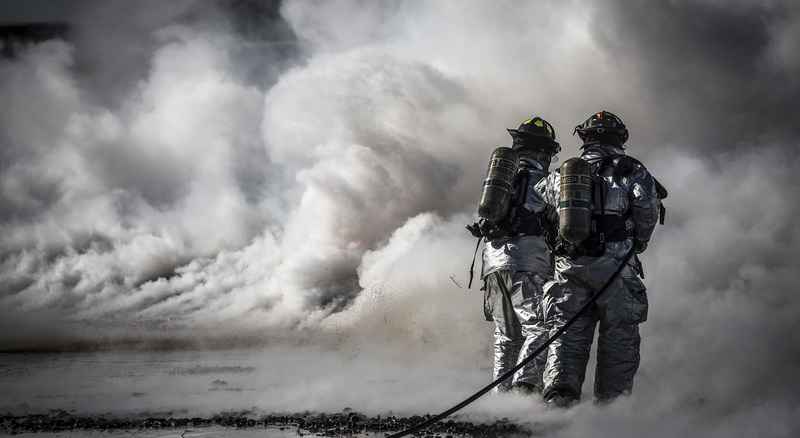 WA Fire Training, Services & Equipment also offer FIP training, EWIS training, a fire extinguisher training course, fire equipment maintenance and servicing, false alarm reduction and controlled burning services – enquire now. The team of WA Fire have been our preferred provider for Fire Equipment Maintenance in Swan Group for a number of years. It is always a pleasure to have the flexibility to have the team come to our office or construction sites as required. Fire WA is always more than happy to provide advice. WA Fire Training, Services & Equipment have been used by my business as trainers and consultants. Our relationship started when they were contacted by us on short notice because our previous provider let us down. Gareth and his team have been our go to fire consultants and training provider since. They are very easy to deal with and no request is ever too hard. The professionalism and knowledge is reassuring. 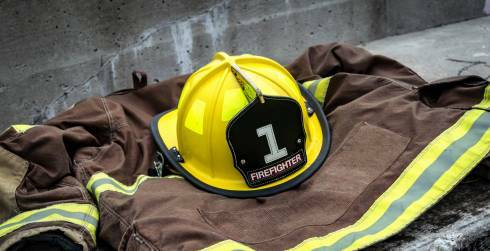 We endorse WA Fire Training, Services & Equipment 100%.